It’s been three years since the release of the huge hit Barbra Streisand (woah, three years…), but Duck Sauce is back with a new song- Radio Stereo. A-Trak and Armand Van Helden, the guys behind Duck Sauce, have a new record dropping on 10/29, and we can only hope that this album will also make us want to frolic through New York City. Check out Radio Stereo and early previews of the new album in the BBC Essential Mix link below! 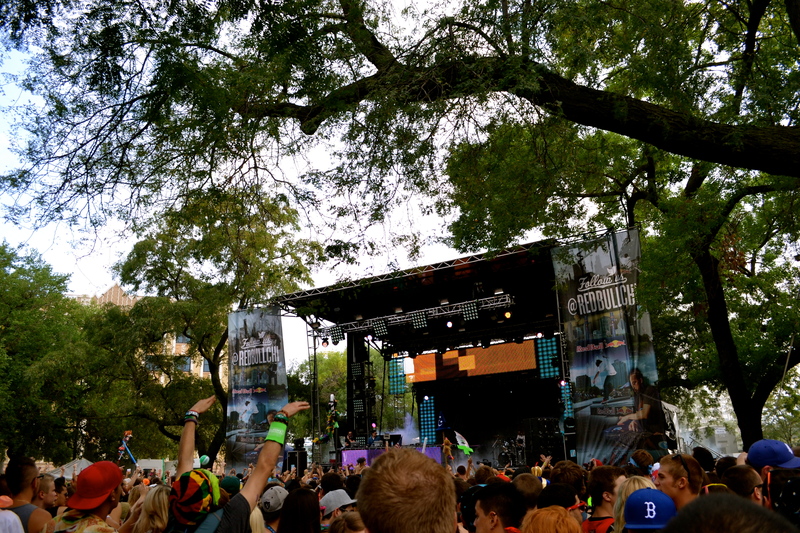 North Coast Music Festival took over Union Park this weekend, capping off summer music fest season and proving once again that EDM is taking over mainstream America. Check out our photos and highlights from the festival after the jump! Spring Awakening Festival – Get Your Tickets Here! 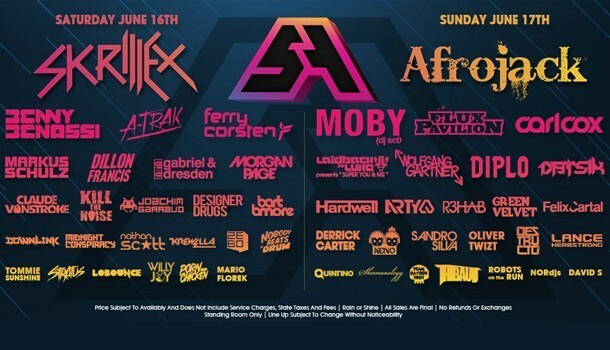 Electronic music legends Benny Benassi, Afrojack, Wolfgang Gartner and the much loved/hated Skrillex will make their way to Chicago for a weekend of dance music on June 16th for The Spring Awakening Music Festival. The festival, taking place at the massive Soldier Field, will also feature Diplo and A-Trak- two dj’s that I especially can’t wait to see. Check back for a full preview of artists in a few weeks. In the meantime, be sure to get your tickets here.